The French Revolution inflamed public opinion in Wales just as it did throughout the world. 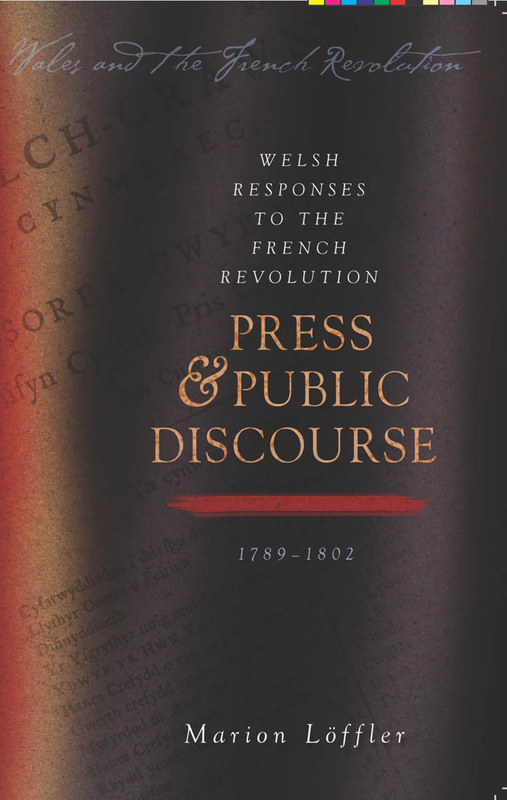 Welsh Responses to the French Revolution delves into the mass of periodical and serial literature published in Wales between 1789 and 1802 to reveal the range of radical, loyalist, and patriotic Welsh responses to the Revolution and the Revolutionary Wars. This anthology presents an English-language selection of poetry and prose published in the annual Welsh almanacs, the English provincial newspapers published close to Wales’s border, and the three radical Welsh periodicals of the mid-1790s, all alongside the original Welsh texts. An insightful introduction gives much-needed context to the selections by sketching out the printing culture of Wales, analyzing its public discourse, and interpreting the Welsh voices in their British political context.